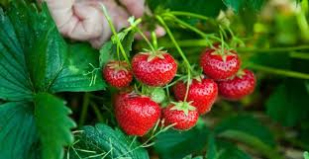 We are a flexible and customer-minded organization with a lot of experience in the field of design, construction and cultivation with the complete realization of strawberry projects. Innovating, unburdening and keeping appointments keep our people busy every day. we always want to share that passion with customers.